English Martyrs’ Catholic Primary School is a Voluntary Aided school and its Governing Body consists of both appointed and elected governors. Please click on the headings below for more. Foundation governors at the school represent the interests of the Diocese of Southwark who are trustees of the school. The role of the foundation governor is to ensure that the school is clearly recognisable as Christian in its ethos and that its role is seen in the provision for Catholic children of the Diocese. Parents of pupils registered at the school are eligible to stand for election as a parent governor. They are elected by other parents at the school. The school has two elected parent governors. The Head Teacher is automatically eligible to be a full member of the Governing Body by virtue of the office. Head Teachers have the choice of being a governor. Both teaching and support staff who are paid to work at the school are eligible to stand as staff governors. They are elected by other members of the staff at the school. The school has one staff governor. Local Authority governors are appointed by the Local Authority of Southwark. There is one Local Authority governor at English Martyrs. There are a number of associate members who can attend meetings of the Governing Body at English Martyrs. Their presence provides valuable expertise in a variety of areas. Associate members, however, do not have the right to vote at meetings. Governors generally hold their office for a period of four years at a time. During this time they have the opportunity to attend training courses and workshops on a comprehensive range of topics provided by the Local Authority and the Archdiocese, and receive updates on salient issues from a variety of sources. Governors provide guidance and support. The role of a governor is that of a ‘critical friend’, who is there to give direction and focus to the school leadership. The management of the school is the responsibility of the Head Teacher. Meetings of the full Governing Body are usually held once a term throughout the school year. Topics covered in meetings may include planning the school’s long term vision through the School Improvement Plan, target setting and monitoring, and the school budget. Much of the work, however, is devolved to a series of committees to ensure the workload is dealt with effectively. The Governing Body is answerable to parents and the wider community. For Governors to view the Performance and Achievements of English Martyrs’ please click on the following link. Please clink on the link below to view our Induction Document for your information. Click here to log onto the NGA website for school governor resources. A DSCF website that provides news and information for school governors. Please see attached letter addressed to staff from the Chair of Governors. To find out more about our governing body members, please read the short biographies below. I have been a Foundation Governor at English Martyrs Catholic Primary School for 6 years and Chair of Governors for the last 4 years. I initially became a Foundation Governor of a primary school in Plumstead which is where my two daughters attended. I am committed to catholic education with a strong belief in the choice offered through a catholic school, now and for future generations of children. I feel privileged to have been a foundation governor for 6 years, and I am very impressed by the strong catholic ethos that the school embodies, the outstanding care shown to the children and the schools consistently high standards of education which is delivered by dedicated and hardworking teachers under the excellence leadership of the Headteacher. 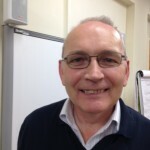 I am now semi-retired after working in Mental Health initially as a nurse and then as a manager for over 30 years. I believe my work place skills support the Headteacher and staff of the school. Being actively involved as a governor has given me a greater understanding of other important roles in school life. My name is Janet Douglas Gardner and I am a Foundation Governor. As an educator, I use my knowledge and skills of policy and pedagogy to be a critical friend to the school. 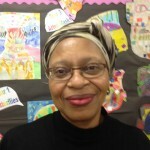 I am a member of the Curriculum Committee and Link Governor for Literacy. 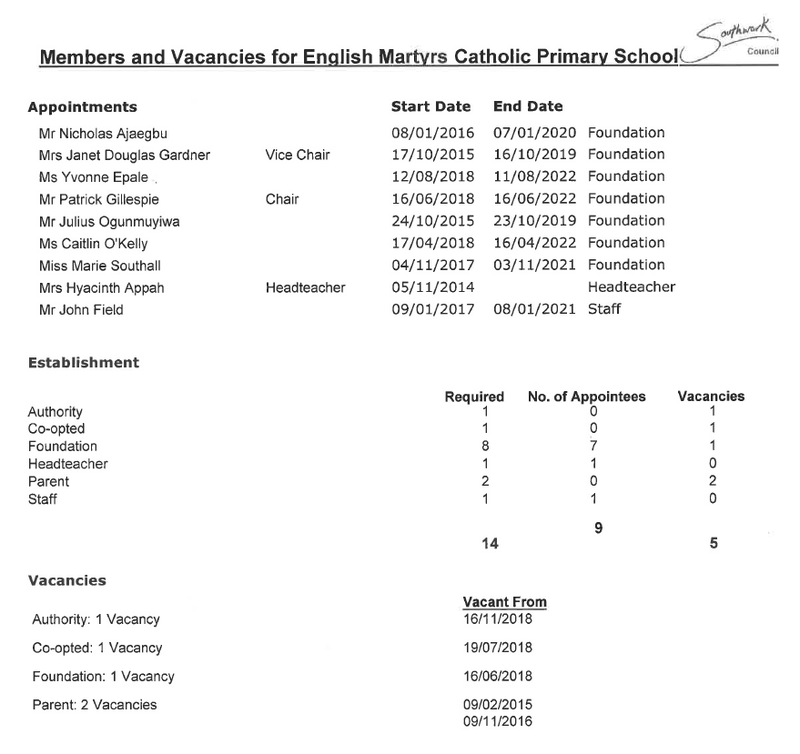 I have been a foundation Governor at English Martyrs’ Catholic Primary School for over 4 years. I serve on the Premises and Finance committee, and also sit on the Diocese of Southwark Schools Admissions Appeals Panels. I am a practising Catholic and a strong believer of the choice offered by the catholic ethos embodied in our schools which consistently reflected in high standard of education. I am retired but active. During my working life abroad and in the UK worked in Accounting and Finance. 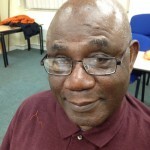 Since retirement I have been giving my skills and experience to Society by volunteering in the community. I volunteer in courts with Citizen Advice – Witness Service, Pact – helping and supporting prisoners and their families. I serve on the management committee of Southwark Schools Governors Association. I have a wide and good experience of the inner city and hope that my skills and experience can be of help to the development of future generation. I was appointed my first Governor position at English Martyrs’ Catholic Primary school in March 2016. My desire to become a school Governor grew significantly when I moved to Southwark and wanted to contribute to the local community. Education is important to me. I am grateful for the support and education I received and hope to play a part in ensuring the school, teachers and parents receive the appropriate support necessary to deliver a quality foundation to each pupil’s education. English Martyrs’ Catholic Primary School impressed me from the start, a quick scroll through their website shows evidence of the school listening to feedback and implementing initiatives to ensure their continuous improvement. Through my visits to the school I have encountered dedicated teachers and parents working together to create a top level learning environment for their pupils. Outside of my Governor role I work as a Human Resources Manager for an Investment firm in the city. Having gained 10 years work experience in HR, grounded by my Masters degree in HR Management, I hope to utilise the knowledge and skill set I have developed to support the Headteacher and staff of the school. I have been a Foundation Governor at English Martyrs’ School since 2013.
have worked in numerous public affairs roles during the past 5 years and currently manage the public affairs team at the Catholic Education Service. I am proud of the success of the pupils and staff at English Martyrs’ and look forward to continuing to play my part to ensure that all children receive the best possible Catholic education. 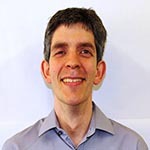 I have been a Staff Governor at English Martyrs’ Roman Catholic Primary School since January 2017 and have been a teacher at the school for the past three years. 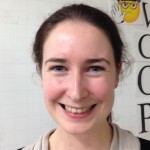 Previously I spent two years working as a Learning Support Assistant at another catholic primary school in Peckham. During my time at the English Martyrs’, I have greatly admired the hard work and dedication of my colleagues. Outside of my role as a teacher, I have been an altar server at St Georges Roman Catholic Cathedral for the past twenty years and believe that my commitment to the Catholic faith will help me in supporting the school as staff governor. If you wish to make contact with our Governors, the email address is governors@englishmartyrs.southwark.sch.uk. Please see the Power Point presentation link below as to the School Governors roles regarding Safeguarding. The Governors visited the school on 5th November to meet the staff and parents and to participate in a safeguarding presentation and a school learning walk.